may now be harder to watch. only makes the coincidence more unsettling. darkened room and have a couple of hours of just pure enjoyment." about some of life's scarier situations. world is perfect and everybody's happy and out there to do good." 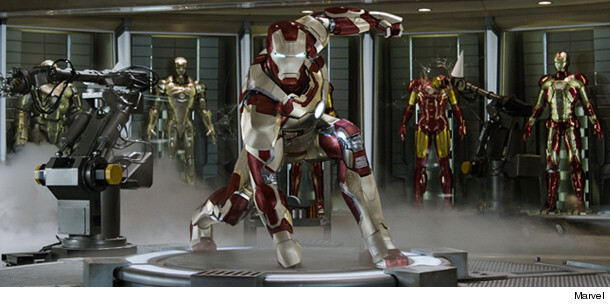 See if good prevails when "Iron Man 3" opens May 3.